Google has just released Chrome 52 Web browser for Mac users. The update brings with it Material Design and an all-out flat interface. Google Chrome has been available on the Mac for quite a long time. Over the passage of its availability it has gained some features while picking up tons of performance boosts along the way. Today however, things are a little different. 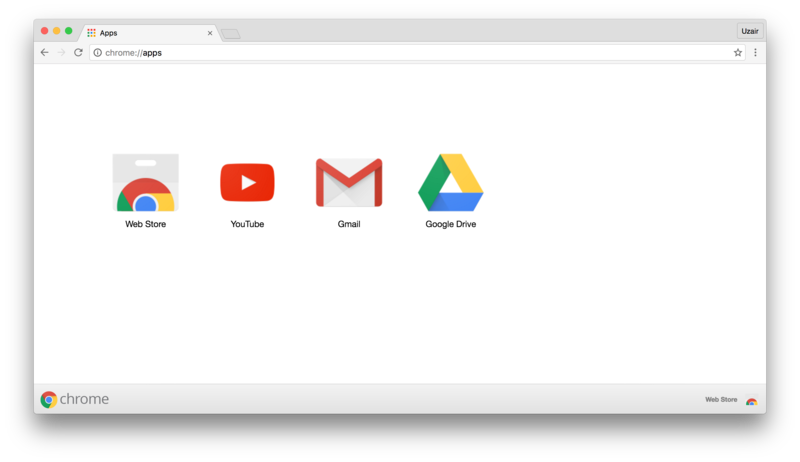 Google believes it’s time to take its Web browser on the Mac a little further by introducing Material Design while also bringing with it an overall flat UI coupled with new icons throughout. Thanks to this update alone on the design front, the browser actually feels more snappier. And with that, a lot more unobtrusive, providing users more focus on the content rather than the elements of the browser itself. So admit the fact that previous version of Chrome weren’t that great in terms of managing clutter around corners. But we still prefer Safari on the Mac though in this arena though, thanks to its thinner bar at the top. We’re sure Google will deliver on that end as well some time in the future. Apart from the UI-related update, Chrome 52 also features under the hood improvements as well, including bug fixes and security patches. Hence we recommend all users to update right away to the latest release without giving it a second thought. If you’re looking to update to the latest release right away then you’ll be pleased to learn everything happens automatically. But still, you can manually check for the update by going to Settings > About in Chrome. The installation won’t take more than a couple of minutes and you’ll be presented with the new gorgeous UI of Chrome 52 in no time once installed. 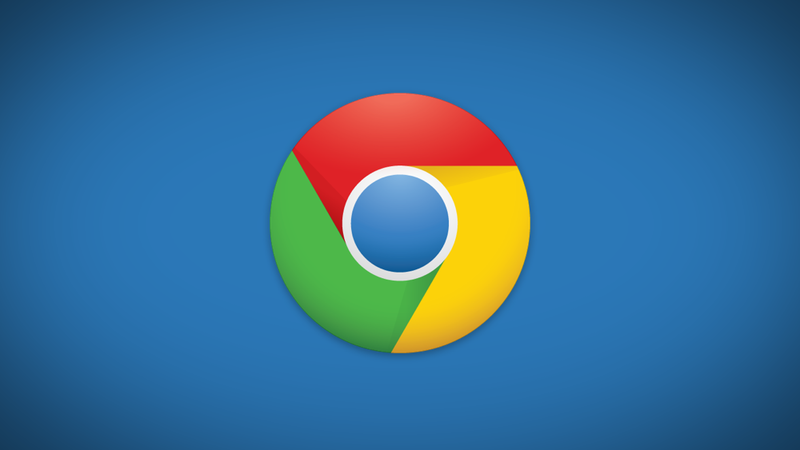 Google Chrome is absolutely free to download and use on all platforms, including Windows, Mac, iOS, Android, and even Linux. While it does have the caveat of being a battery and resource hog, it still does a better job than Safari in a lot of areas, with Web related performance being at the top of the list. If you haven’t tried Google Chrome yet (we won’t judge you why) then you can do so right away by going over to this link. Simply select your platform and the download will begin instantly. And once you feel content with what Chrome offers, you can make the bold move of setting it up as your default browser. We know you will. Everyone does.